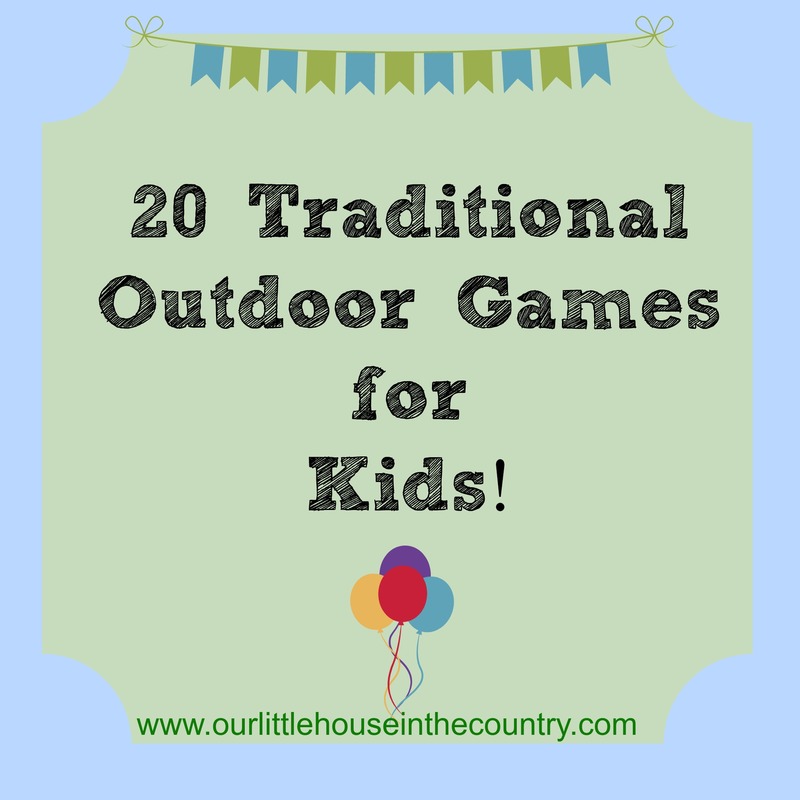 Hi there, today I am sharing our top 20 outdoor games. 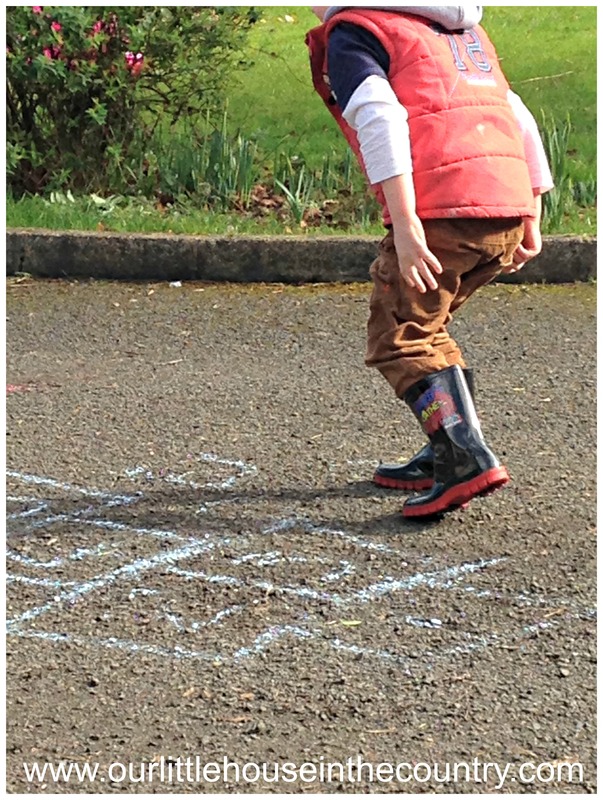 Some of these games can be played indoors but most are more suitable for getting active outside in the fresh air now that Spring is here! In case you need instructions on how to play these games I have linked them to other great sites and blogs about games for children. 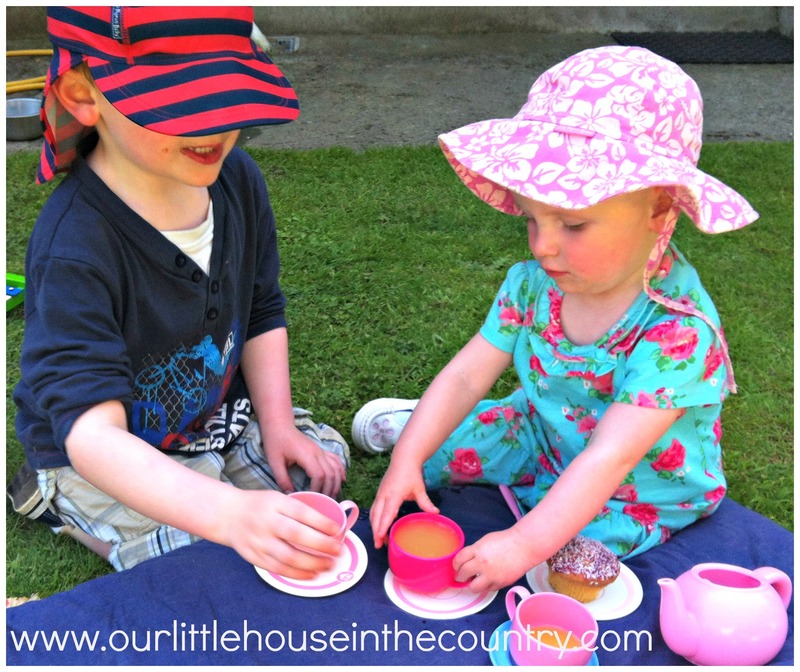 I’ve also included some photos of my children having fun outdoors! 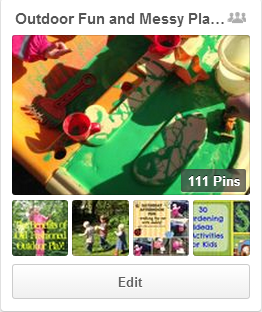 Why not stop by and take a look at my two Pinterest Boards about outdoor play, get involved, follow and I will invite you to pin to the boards! Let me know what your favourite outdoor games are in the comments below! Have fun getting active and silly in the open air!!! You are very welcome, we managed to play tag for awhile yesterday in between the Irish rain showers, we’ve had so much rain all winter but finally the sun is out today! My 2 year old spent the whole game trying to get caught while my 4 year old took it very seriously!!!! !Have fun! Haha, I think my son will behave the same way as your 2 year old! We had tons of rain this year, too. I imagine Dutch and Irish weather is generally pretty similar. Fantastic list! 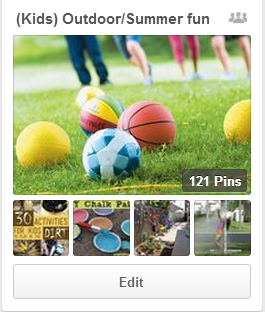 Perfect ideas too for a party with young kids outdoors to keep them all occupied while having a great time. Thank you! 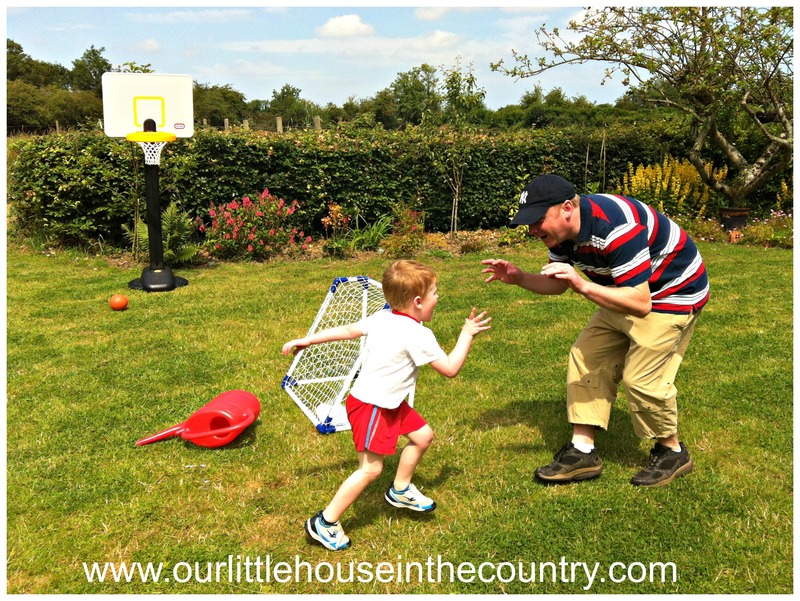 My son has a summer birthday and these games have been great fun at his parties! Thanks for stopping by and taking the time to comment. Thank you for reminding me of a few great games I grew up with! Can’t wait to try Red Light Green Light with them! Thanks, have fun! Thanks so much for taking a look and leaving a lovely comment. Enjoy! Tell me about it!!! Lol. Have fun! Happy Friday! Great! I’ll have to check some of these out more as we begin enjoying more of this spring weather! Thanks for including the skipping and clapping rhymes- I’ve been meaning to look up sites for these and you just saved me a step! As soon as the snow melts, you know what we’ll be doing! You’re welcome Camille – have fun! We are always in search of the newest, greatest thing that we tend to forget the classics! Featured you on Mom’s Library! Thank you so much for featuring me Ashley! Nothing like good old fashioned simple fun. Thanks again! I love playing “old fashioned” games outside. Thankfully my son does too. I’ll definitely pin this for later! Have fun with them! Thanks for visiting! Thanks so much, that’s really great! 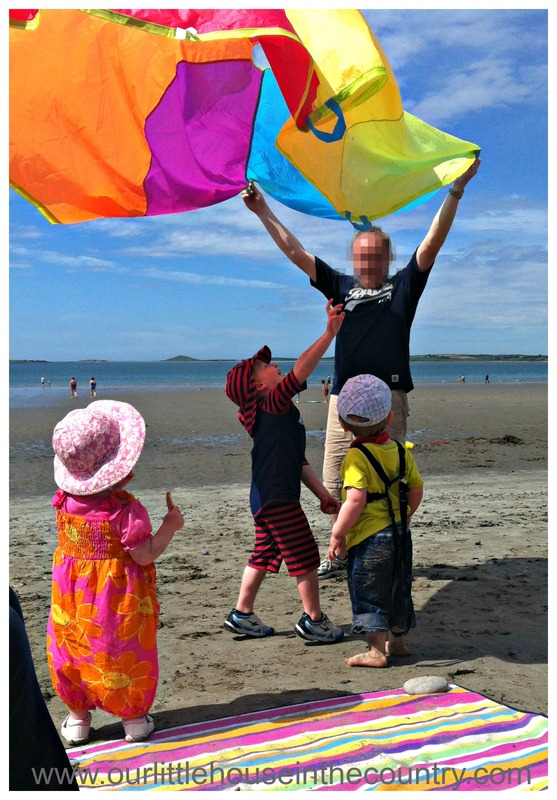 I love parachute games too- super fun! Reblogged this on Our little house in the country. Great collection! A helpful list for camps and outdoor parties! This an interesting programme for the kids to develop their physical, mental, social and emotional stability.